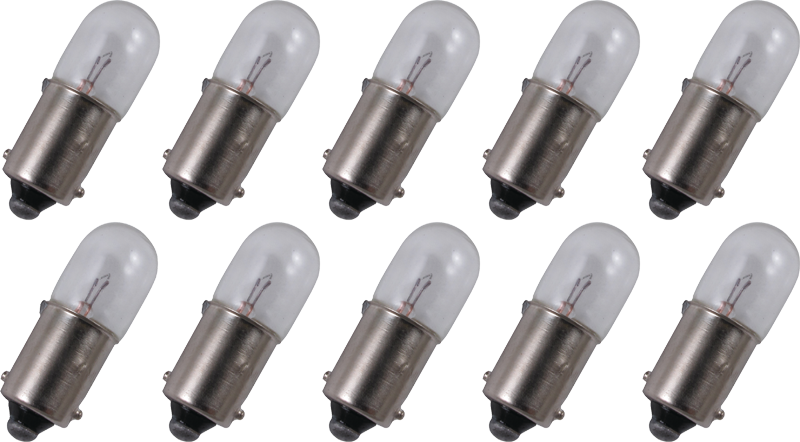 Long life general replacement lamps for dials, indicators, etc. Sold in packages of 10. 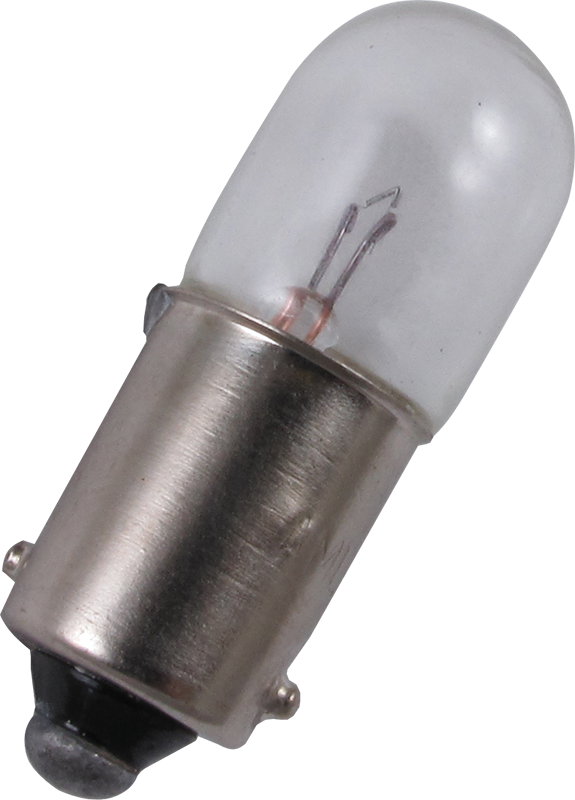 1 answers Where are your #47 d #44 lamps made? Hi, these tubes are made in Taiwan. 1 answers Can it be used with 12V? This lamp is rated at 6.3V.